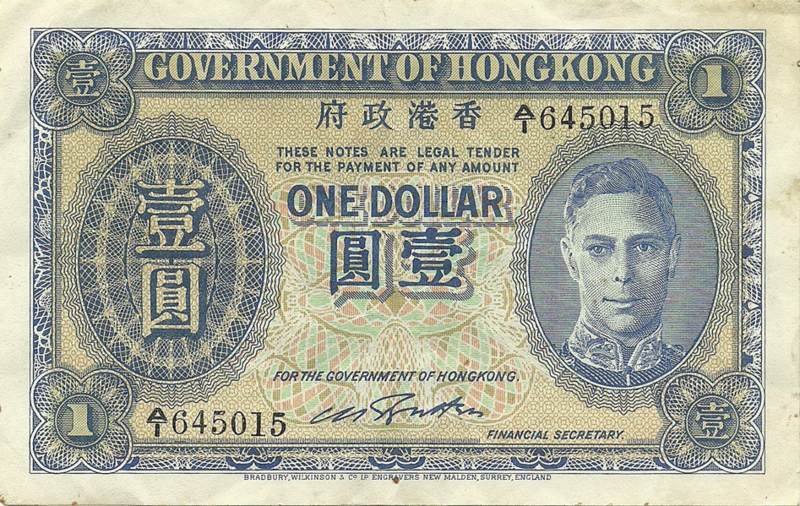 HM The King George VI. 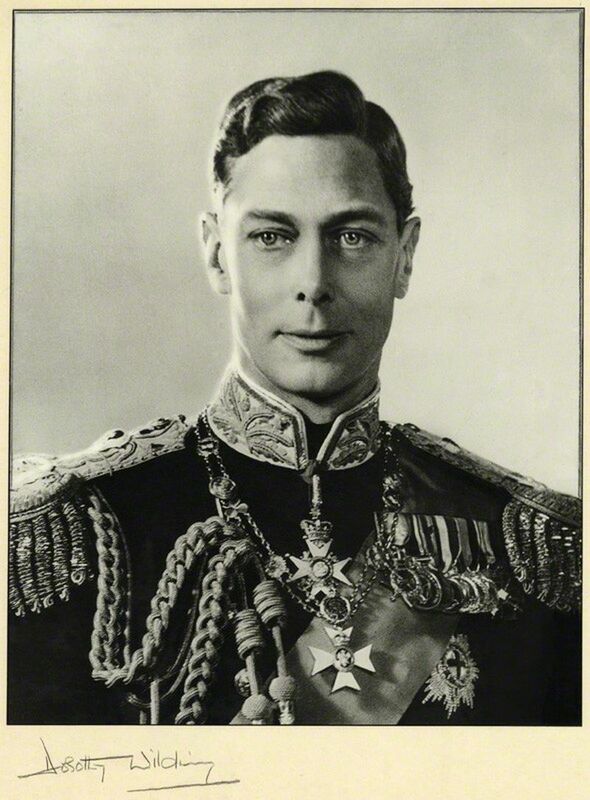 George VI (Albert Frederick Arthur George, 14 December 1895 - 6 February 1952) was King of the United Kingdom and the Dominions of the British Commonwealth from 11 December 1936 until his death. He was the last Emperor of India and the first Head of the Commonwealth. This engraving is done from the portrait by photographer Dorothy Wilding, made ​​in 1937, after the Coronation Day of His Majesty. The original portrait is now in the National Portrait Gallery, London. 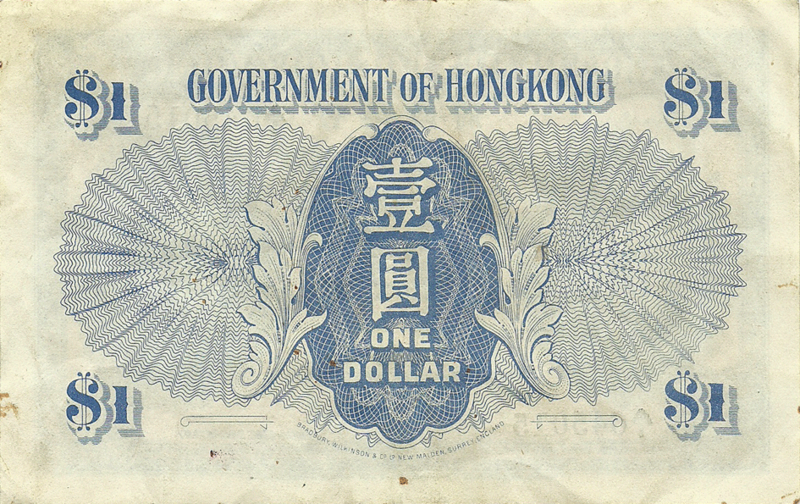 Chinese characters on the left, apparently indicating the denomination. Denomination in oval frame, centered, in Chinese and English languages. Around are the acanthus leaves. 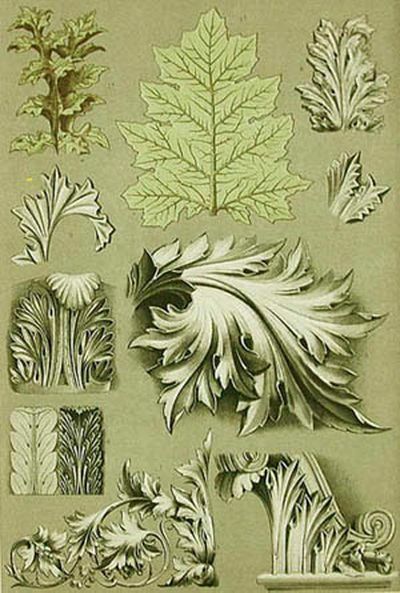 The acanthus is one of the most common plant forms to make foliage ornament and decoration. The decoration is made by analogy with the herbaceous plant of acanthus acanthus family, native to the Mediterranean. The shape of its leaves, with a few sharp edges, resembling a bear's paw, was the basis for the drawing. Acanthus often represents life and immortality. 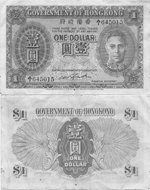 These notes were made on the orders of the Hong Kong Planning Unit in the UK before the end of the war, and flown to the Colony shortly after the Japanese Surrender.